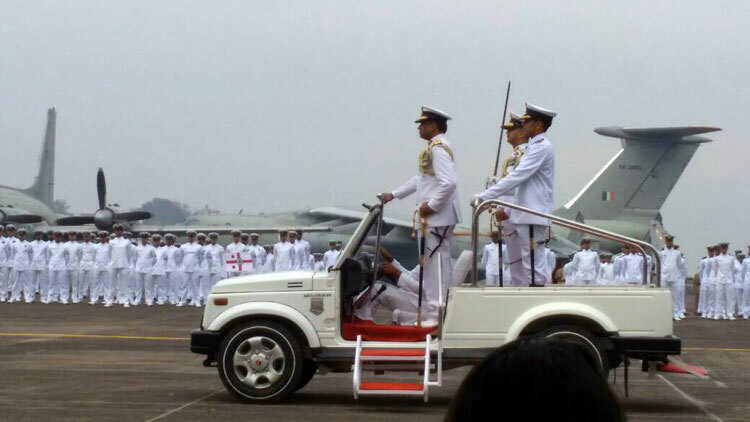 Rear Admiral Philipose G Pynumootil, an alumnus of the Lawrence School, Lovedale and the National Defence Academy (67th course), was commissioned in the Indian Navy on Jan 1, 1986. 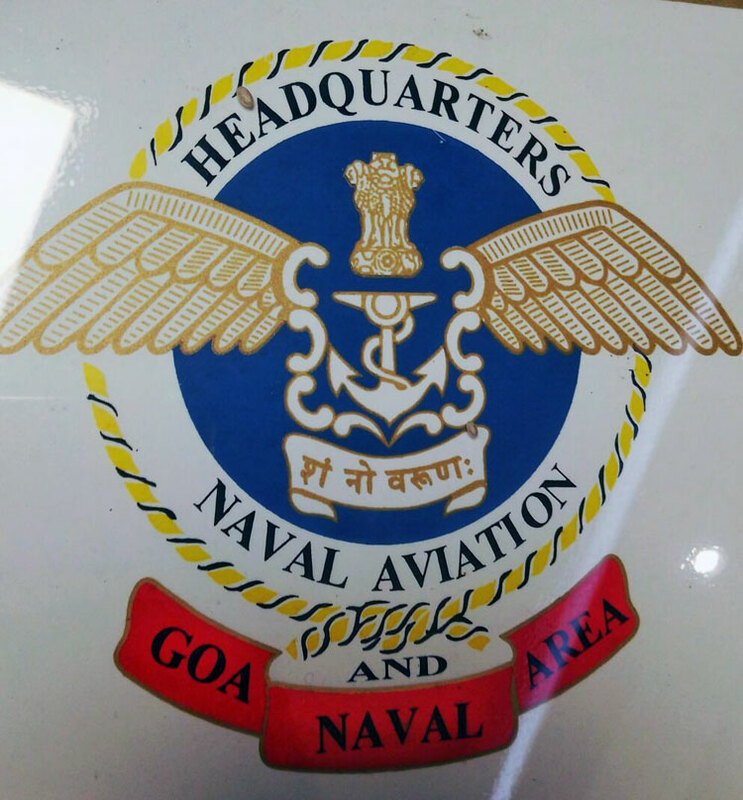 A helicopter pilot, qualified on the Sea King 42 B/C and Alouette, he has commanded INAS 330, the Carrier borne ASW Sea King Squadron and was the commissioning Commanding Officer of the Naval Air Station, INS Shikra. 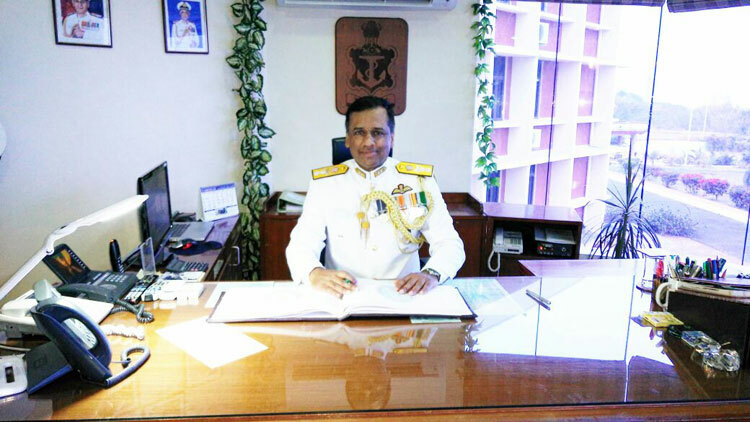 He has commanded the 1241 RE corvette, INS Nashak, the Missile Corvette INS Kirpan and the Guided Missile Frigate INS Brahmaputra, besides doing a tenure as Executive Officer of the Guided Missile Destroyer INS Delhi. 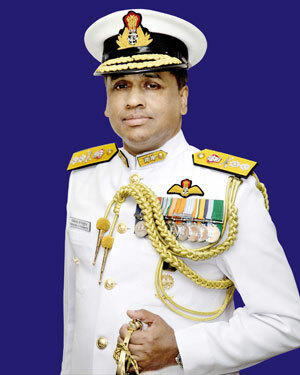 The officer was awarded the Nao Sena Medal for his tenure in command of INS Brahmaputra. The Flag Officer has undergone the Staff Course at the Defence Services Staff College and the Higher Air Command Course at the College of Air Warfare. He is a post graduate in Defence & Strategic Studies and holds an M Phil (Political Studies).He is an alumnus of the Royal College of Defence Studies, London and attained an MA (International Security & Strategy) from Kings College, London. 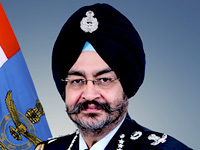 He was the Principal Director Aircraft Acquisition from Oct 11 to May 15 and ACNS(Air) from Jun 15 to Feb 18 . 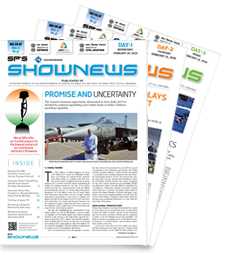 This 6 year period saw the induction of 8 Boeing P8I, 45 MiG 29K and 17 Hawk aircraft, besides the conclusion of crucial contracts including the 4 Boeing P8i Option Clause, P8i Simulator, 16 ALH, 12 Dornier, 08 Chetak, 12 Microlight and 10 Kamov 28 MLU.